Cloud Computing articles compiles 750+ articles we have published so far up to date separating them in sub categories which can be helpful to any level of user. We have tried to provide an update in the form of a single article in a kind of sub-categorization, so that it itself becomes an one stop article which can be used as a kind of reference. We have a custom human readable sitemap, which can be a good place for getting all the articles listed and classified based on category. This Cloud Computing Articles has picked some of them, mostly the important ones. We had to divide these 767 cloud computing articles in to a human usable way, in a meaningful way; so that everyone finds it to be useful. It is not possible to browse 70 archival pages to find a thing which Google Site Search might fail to find. So we primarily thought to divide it in an usability based division. As most of these Cloud Computing Articles are evergreen, the burden of updating them is less for us. The list will updated as it is impossible to categorize in one day. Obviously, compiling 767 articles does not mean that all will be present here, approximately 25% will be eliminated. SaaS, PaaS, IaaS : what are these terms? 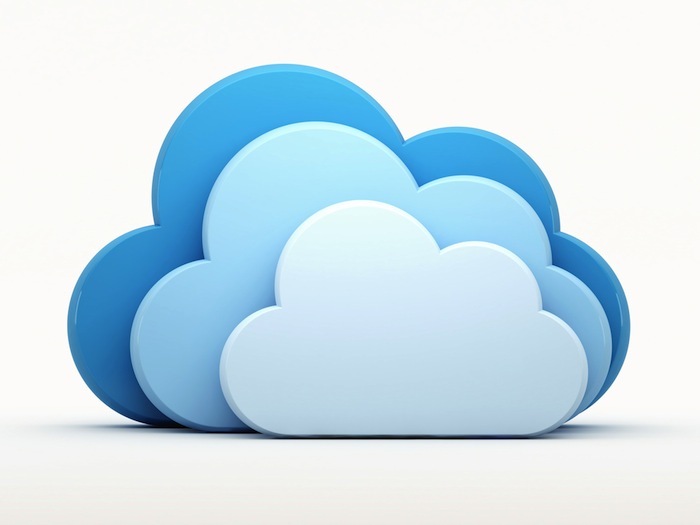 Are the users becoming more dependent on Cloud Computing ? Cloud Hosting and Cloud Servers : Basic article on the concepts. Note : This is not a complete list. We will take 2-3 months to complete the list. You are invited to cast opinion and suggestion for further naming / categorization for better usability. This Article Has Been Shared 5030 Times! Cite this article as: Abhishek Ghosh, "Cloud Computing Articles : Compilation of Important Articles," in The Customize Windows, June 28, 2013, April 26, 2019, https://thecustomizewindows.com/2013/06/cloud-computing-articles-compilation-of-important-articles/.